Are you ready for Easter? Take some time to cherish your loved ones this weekend. There are no coupon inserts scheduled for delivery on Sunday, April 21st. They will resume on April 28th. Happy holidays everyone! $0.75/1 Softsoap bodywash, 15 oz+ (LIMIT 4) exp. This Sunday, January 6th, we’ll have one FIVE new coupon inserts with amazing savings on food, personal care, and home care products. Many of these coupons match products on sale at Safeway this week! If you are new to couponing, be sure to read our Couponing 101 Guide for maximizing your savings at Safeway! There are also new Just for U digital coupons & printable coupons for additional savings. Every Sunday, your local paper is chock full of discounts and deals that will help you save on your next shopping trip. Use our Sunday Coupon Preview to plan ahead and strategically decide which items will make your grocery list this week. Every week, we share which Sunday Coupon Inserts you should expect to receive and outline the full list of coupons and their corresponding expiration dates. Sunday Coupon Inserts are available to both paper subscribers and individual paper purchasers. In Denver, the Denver Post has several subscription options, including the ability to subscribe only to the Sunday edition ensuring you receive each weeks Sunday Coupon Inserts direct to your door. 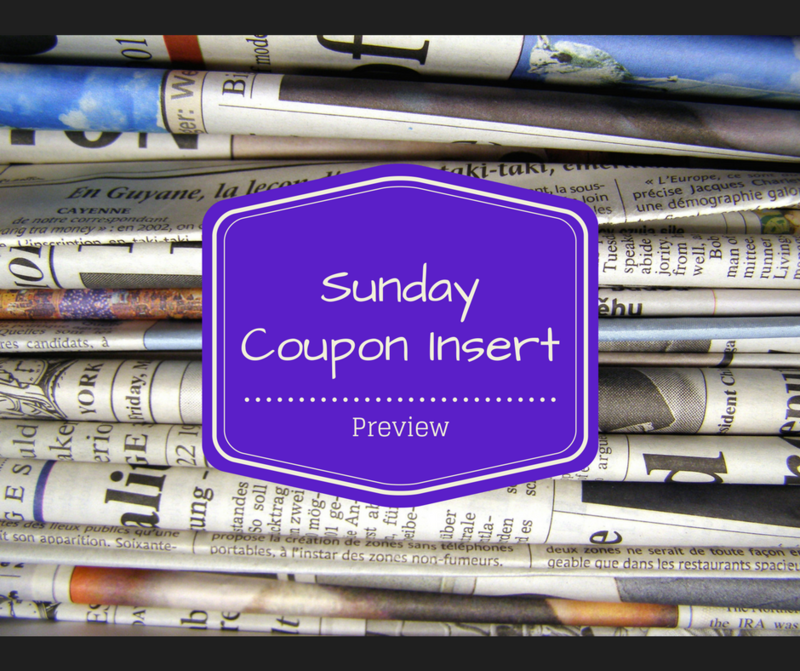 Our Sunday Coupon Preview features coupons found in the Denver region. These coupons may not be available in all cities nationwide. Sunday insert coupons typically expire 30 to 45 days from the time of publication. Confirm your coupon expiration dates as you plan your shopping trip. As a reminder, the coupons listed above are a guideline – meaning the quantity and value may differ. Additionally, we may not receive all of the coupons listed below. Furthermore, there’s always a chance we’ll receive coupons that aren’t listed.